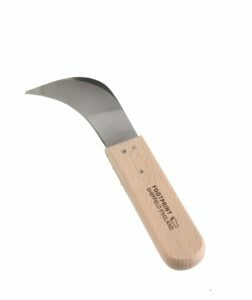 Footprint are pleased to announce that due to customer demand we have begun producing Lino and Shoe Knives again. 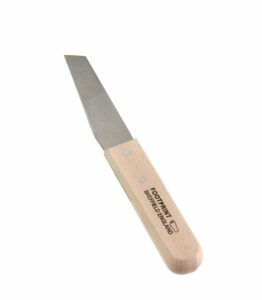 Although two old fashioned knives they have proved adaptable for many uses in the modern world and the continuation of their original uses. 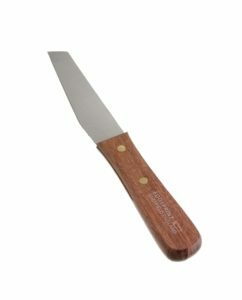 The Lino knife comes with a Beechwood handle and the shoe knife comes with the choice of Rosewood or Beechwood handle. These two knives are still being made in Sheffield.